Three time Emmy-nominated composer Steve Sandberg plays original music that masterfully blends classical and world music genres with the excitement of virtuosic improvisation. 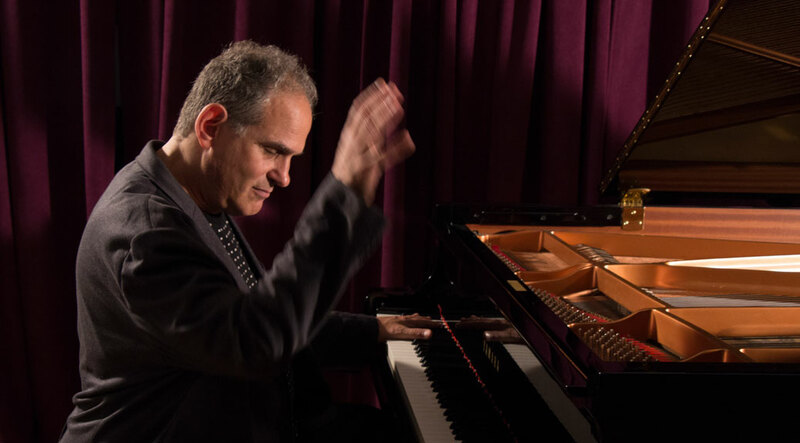 This concert will feature Mr. Sandberg on piano playing Liszt, Chopin, Ravel and, with Rob Thomas on violin, his own world jazz compositions based on these great classical composers. 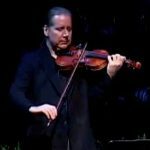 At this concert, Mr. Sandberg, along with virtuoso classical/jazz violinist Rob Thomas, will continue his realization of his lifelong dream to create original compositions that draw on his extensive experience with world and classical music. He will perform piano music of Ravel, Lizst, and Chopin, along with original world music compositions based on these composers.